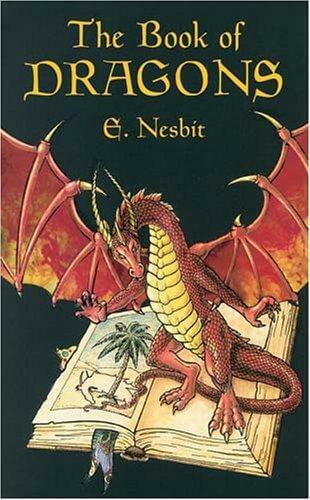 The Book of Dragons, by Edith Nesbit, is another delightfully silly sort of book in Nesbit’s traditional style. 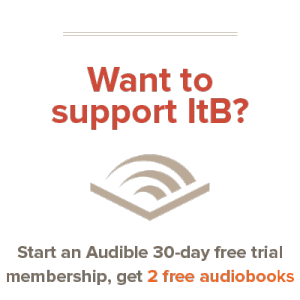 It’s a collection of about ten different short stories, all connected in some way to dragons. It’s a good read if you’re looking for a quick hour or so of entertainment. Of course, Nesbit’s style makes the book a delight to read. All of the stories end up different, but most follow a similar vein. Nesbit’s characters are shallow and easy to follow. We watch as a sheep-herder becomes a prince in the days of St. George, and we watch as dragons infest the country of England. It’s all entertaining, and every story is different. Two children awake the dragon at the North Pole, and a princess waits for hundreds of years for a prince to defeat the dragon who guards her and free her to marry. The entire book is in that delightful, too-perfect style that makes Nesbit fun to read. In short, the book’s entertaining, but it’s quite easy to follow. Almost like a good wind-down after a heavier read. I was able to finish the book in an hour. It’s an excellent short book to read, and quite delightful. Hopefully this short review gives you a little taste of the book.